We haven’t held back on the throttle here at TORQ with regard to new product development, in fact we’ve cranked it up a notch or two. There are plenty of new innovations on the horizon above and beyond these, but we’re more excited than we’ve ever been about the three new nutrition products we’re launching towards the end of this month. We’ve been executing a bit of a drum roll on social media, but now it’s time to reveal all. As you’ll have noted from the picture above, our new gel is in Apple Crumble flavour. This has taken over 2 years to develop and incorporates an extremely complex blend of natural flavours. We are very pleased indeed with this one. Will it be better than Rhubarb & Custard or Raspberry Ripple? Early signs from in-house tests suggest ‘yes’ but we’ve been down this road before haven’t we (everyone has their favourite)? Suffice to say that if you like the real apple crumble, you’ll love this gel. The Apple Crumble TORQ gel is being launched at the ZYRO Cycle Vision show WB 20th January and will be available in stores and online from Monday 27th January. 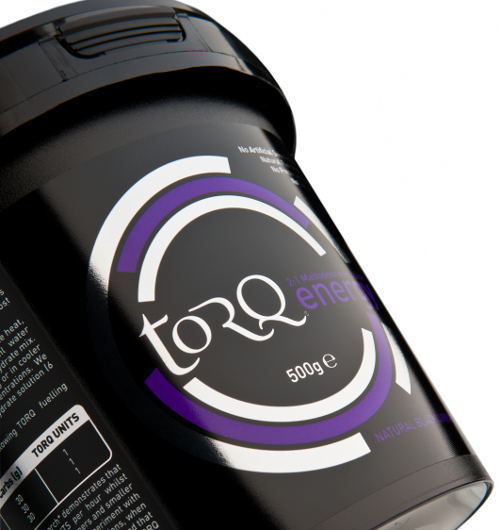 Our second product is the new Natural Blackcurrant TORQ Energy Drink. For a number of years we only offered four citrus flavours as well as the Natural Organic option, which is practically flavourless. Two years ago, we launched a Natural Vanilla Pod flavour so that we could offer something entirely different to our customers and although it’s polarised opinion a tad, it has been a much bigger success than we could possibly have imagined. The new Natural Blackcurrant flavour offers a wonderfully mild berry flavour and we feel it plugs a hole that has been left open for a number of years. It’s the perfect fruity energy drink for those not entirely in love with citrus. Once again, our Natural Blackcurrant TORQ Energy is being launched at the ZYRO Cycle Vision show WB 20th January and will be available in stores and online from Monday 27th January. 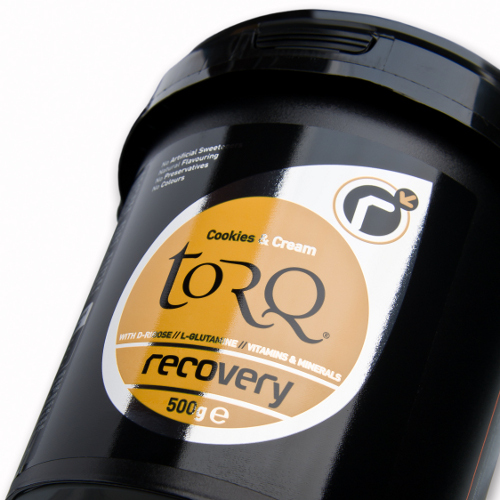 Finally, last but by no means least, we have our new TORQ Recovery flavour – Cookies & Cream. As with the other new flavours, this is functionally identical to the rest of the range, but this really is unique and incredibly moreish. Think biscuits, milk and cream all thrown into a liquidiser and there you have it – probably the perfect post-exercise treat. And again, our Cookies & Cream TORQ Recovery is being launched at the ZYRO Cycle Vision show WB 20th January and will be available in stores and online from Monday 27th January. We also have 2 non-nutritional TORQ products launching at the same time, but we’ll tell you all about that in a few days time.